The Deans ! Rough Area ! - Police dogs used to go around in fours and a cat with two lugs was a tourist !!!!!!!! 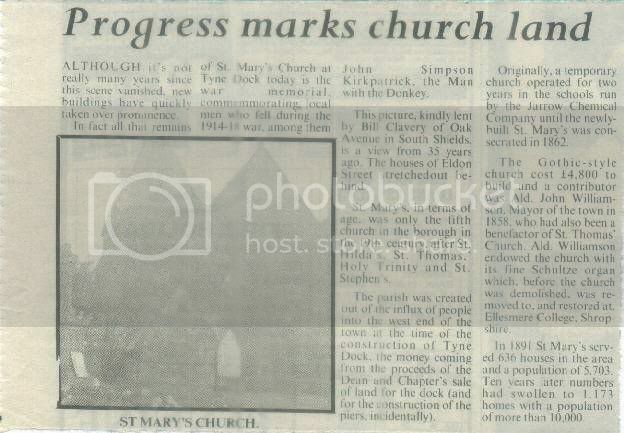 I was born on the Deans, as were all my Brothers and Sisters, i was christened at and attended St Marys church from being a young boy until it was demolished, the vicar at that time was known as Mr Hillditch as i remember ( Hope i remembered his name correctly ) !! !, he and his family were lovely caring people . . Fond Memories . .